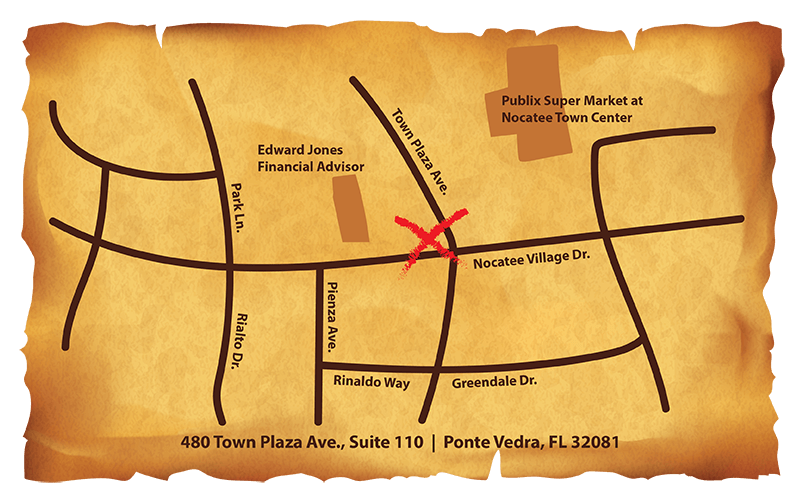 At Ponte Vedra Pediatric Dentistry & Orthodontics in Nocatee, Dr. Lindsay Maples, Dr. Derek Hoffman and their team are dedicated to providing your children with quality dental care in a positive, gentle and caring environment. We know that going to the dentist can sometimes prove to be a scary process for kids, so Dr. Lindsay is focused on making them feel comfortable and safe at every single appointment. Our advanced training in the area of pediatric dentistry and orthodontics allows us to offer the best possible treatment options to children of all ages. Do Not Forget to Floss! Flossing cleans the areas where your toothbrush can't reach, which contributes to 40% of the tooth's surface. The Recommended amount of time to brush your teeth is 2-3 minutes. The most common childhood disease is none other than tooth decay. The average adult will have at least one cavity by age 17. New patients without insurance or with insurance that we don't accept. "I cannot even put into words how I feel about this office. Kim, from the minute you walk in is so pleasant and fun." "We recently brought our kids to Ponte Vedra Pediatric Dentistry and Orthodontics and we're glad we did. The office is fun, clean, and inviting for adults and more importantly, kids." "Dr Maples is the kindest most caring pediatric dentist you will ever meet."